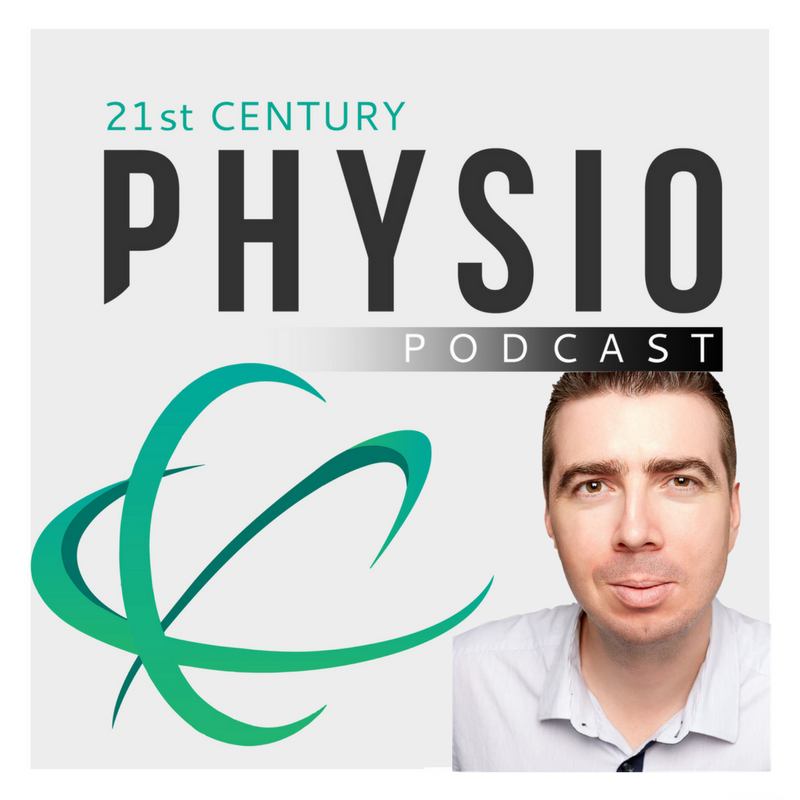 I’m your host Stephen King and I'm really passionate about the Physiotherapy and manual therapy industry and this podcast is a way of helping therapists all over the world improve the standard of care we provide. 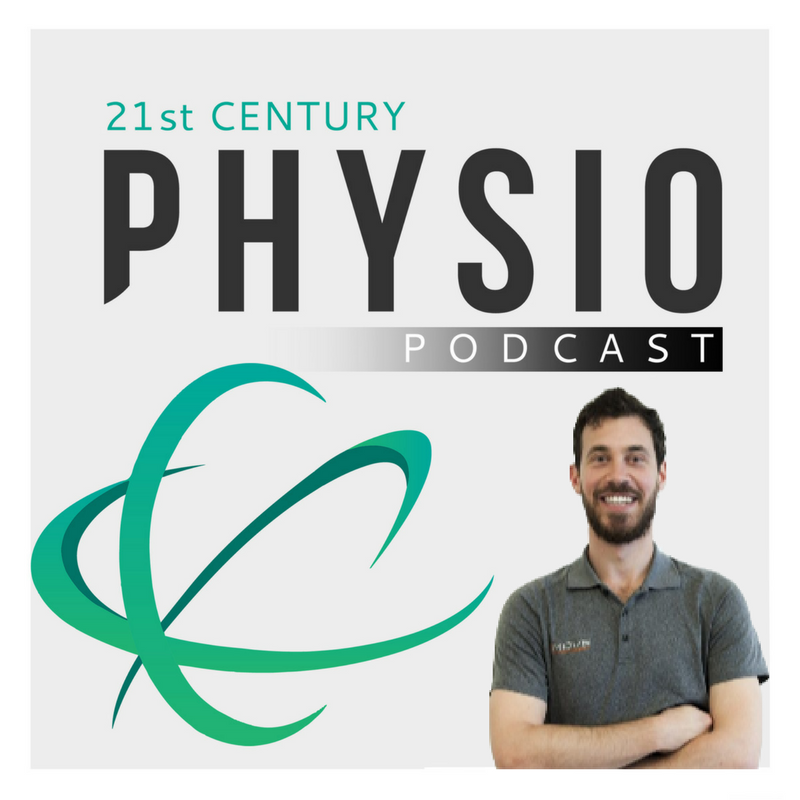 The aim of the podcast is to provide therapists with simple, easily implementable and actionable strategies to help improve and revitalise their own practices, careers and lives. 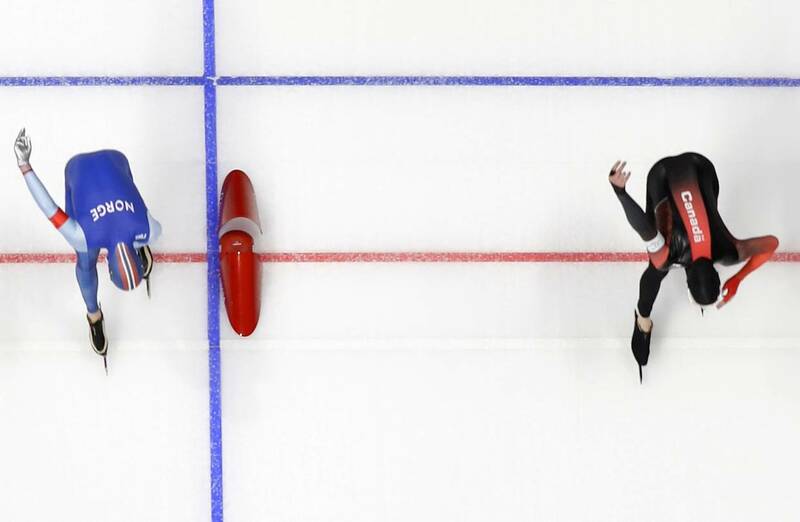 Well, it's been an amazing two weeks at the winter Olympics games in Pyeongchang, hasn't it? Filled with amazing record-breaking feats, it's been must-watch viewing. If you're like us at MAT, you've been glued to screen to see how far the human body can be pushed. Often just a little too far as the injury list of hundreds of major injuries over the past two weeks proves. This blog post isn't about how many injuries occurred though, or how they could have used the MAT to help identify those who may have been at a higher risk of injury during the games. They could have, but that's another post altogether. 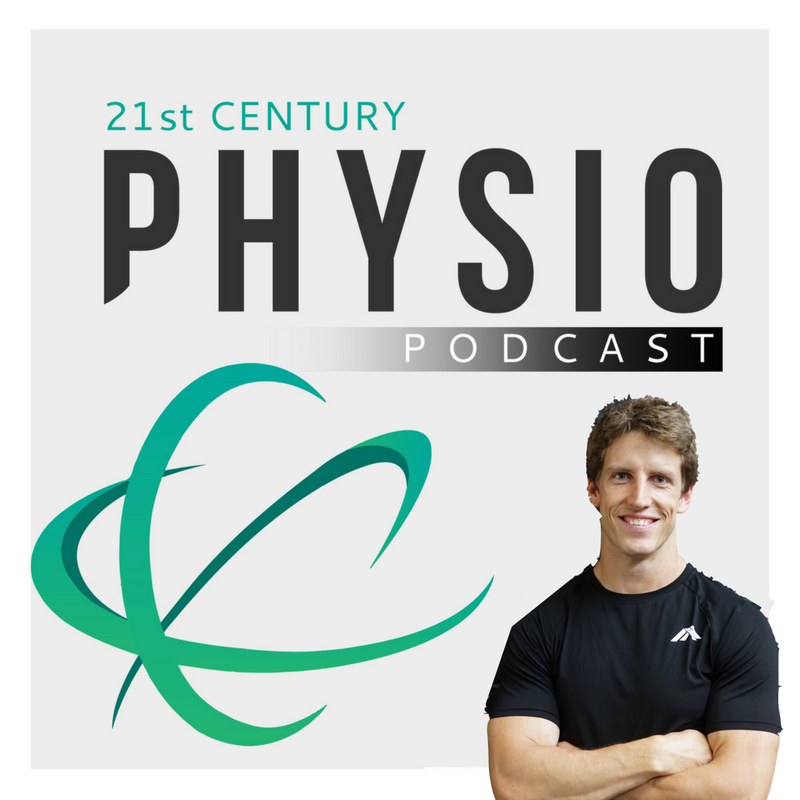 It's not even about the biomechanics of the sports and common risk factors that need to be assessed or improved. 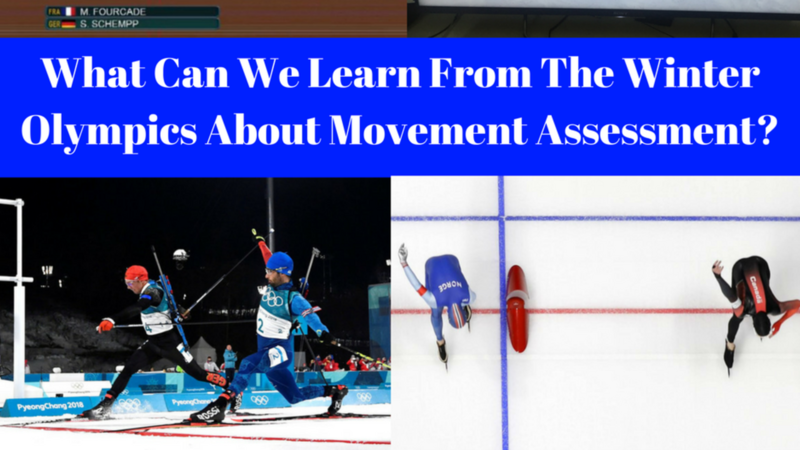 We can learn a lot more about assessing our patients and athletes from the games by looking at how they determine the outcome. So, what can we learn from? The agility T-Test is a test that is commonly used to assess an athletes/individuals to move forwards, backwards and side to side. 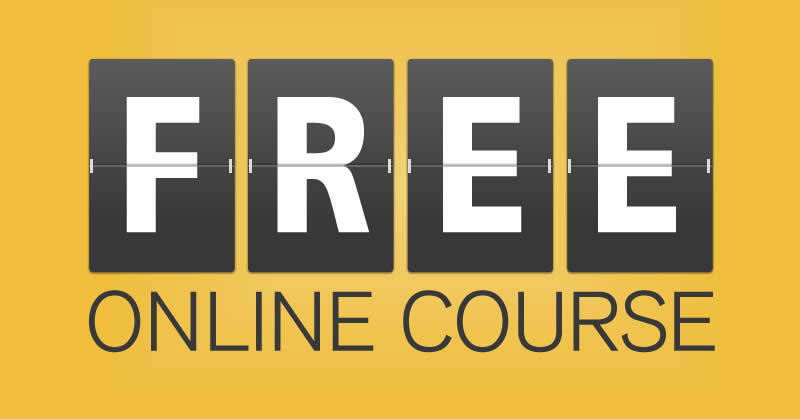 It is performed on a safe and consistent surface to ensure that test-retest reliability is high. Besides testing an individual's ability to move in all directions as quickly as possible it also tests a “combination of leg speed, leg power, and agility for performance” (Pauole. K, Madole. K, Garhammer. J, Lacourse. M and Rozenek. R, 2000). Males that achieve less than 9.5 seconds and Females that achieve less than 10.5 seconds are ranked as excellent showing that they can coordinate lower limb strength, power and speed whilst changing multiple directions.